PocoPhone by Xiaomi has launched high-end features Poco F1 smartphone in an aggressive price to compete other brands' devices. And, here is a festival for Xiaomi fans. This is definitely a good news for many even other than MI fans to buy latest and features packed smartphones, the others too would look at it for sure. The PocoPhone India by Xiaomi India has done pretty good job on this. They created a sub-brand like few other brands did in the recent past, e.g. Huawei's Honor, Oppo's Realme, Nokia's HMD and on and specially few for online sale. This is one of the cheap and best feature smartphones in 2018 and possibly the best selling high-end mobile phones. You may get the best deal around as well. The technology innovation often changes almost everything. 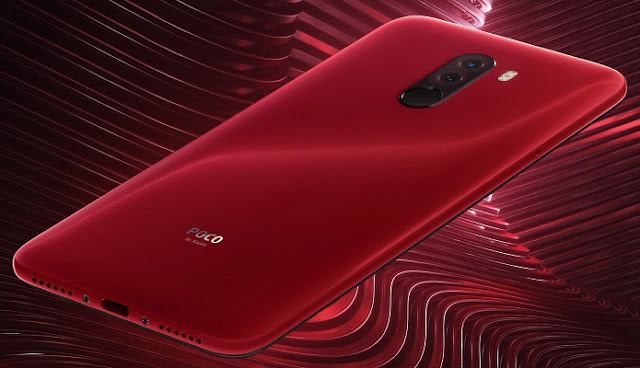 Anyhow, if you are looking for most features packed phone detail, Poco F1 smartphone is here. You can check its key features, technical specification, price, review excluding its live first impression, hands-on review and comparison etc. then you would find them over here. The phone is powered by Qualcomm's Snapdragon 845 Octa core processor with clock speed up to 2.8 GHz and AIE 845. The device comes in a different variants starting from 6GB of RAM and 64GB of ROM to 8GB of RAM and 256GB of ROM. The buyer has to decide now. The Poco F1 smartphone by Xiaomi runs with the latest Android Oreo operating system and is ready for Pie OS. 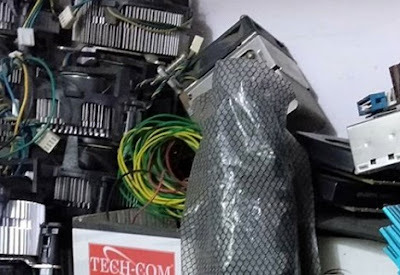 The gadget comes with MasterofSpeed and Liquid cooling technology which satisfy many. Poco F1 smartphone has potential features other the above mentioned and it also comes with pretty nice camera sensor for better photo and video even in low-light atmosphere. The top-notch is one more crown on this beside Gorilla glass in 6.18 inches display. The most feature packed smartphone has released by the brand under INR 20K. It is great for sure and competitor for other brand's devices like OnePlus 6, Asus ZenFone 5z and Honor Play etc. We have to wait and see whether this new sub-brand would continue the same in the future device or just a beginning. Poco F1 price: Poco F1 INR 20,999 for 6GB+64GB, Poco F1 INR 23,999 for 6GB+128GB, Poco F1 INR 28,999 for 8GB+256GB and Poco F1 Armoured Edition INR 29,999 for 8GB+256GB. Tips: It is definitely worth to go and it is like a paisa vasool offer.